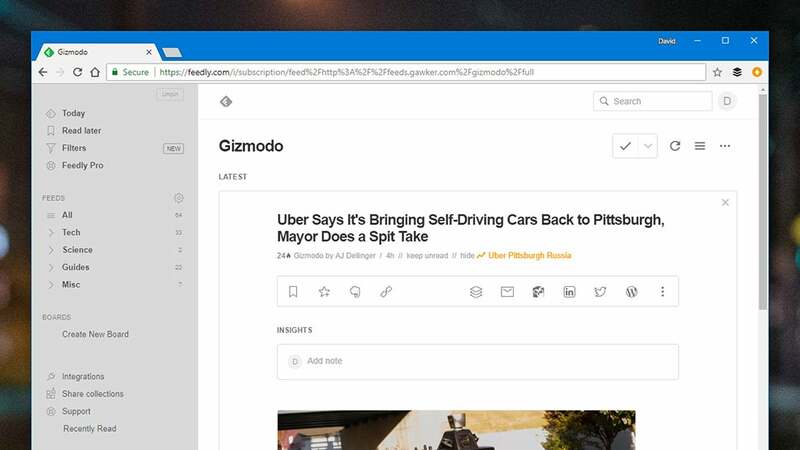 There's a new news aggregator in town (well, an old one, revamped). 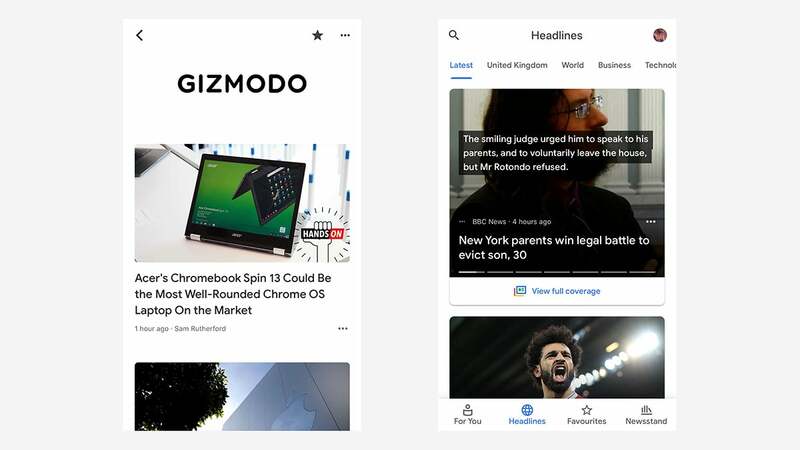 The updated, refreshed and smarter version of Google News is out now on Android, iOS, and the web, so how does this reimagining of the news stack up against the other ways we usually get our headlines — Facebook, Twitter and RSS? 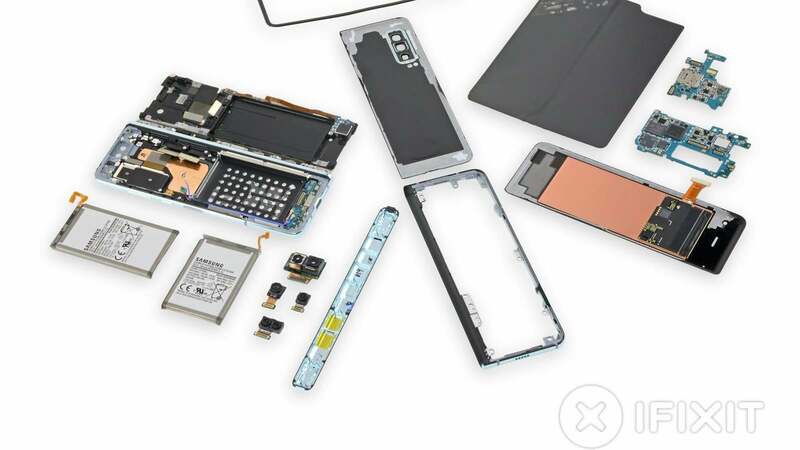 We've been diving deep into the transformed platform to get a better idea. What's new in Google News? You can help Google's AI along by adding topics you're interested in and sources you trust under the Favourites tab in the apps or on the web. During our test run we added five of each, and let the apps get our location, to see what Google News would serve up. And by and large it got a lot right — not that difficult to do if you've listed all your interests, but the For you tab and the Top stories tab (called Headlines on mobile) both offer up a nice contrast between the major stories of the day and stories that might have more of a personal appeal to you. Along the way you can train Google's serving up of news even further by giving a thumbs up to the stories you like and a thumbs down to those you don't. 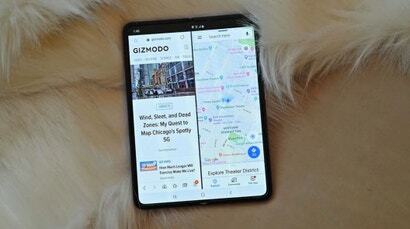 It's very similar to the Google Now feed we've seen in the past, with news stories surfaced based on your interests and what you've previously searched for. Also new are the View full coverage links (sometimes these links will just look like icons) which lead to deeper analysis of certain stories. Occasionally this is just the same news covered by fifteen different outlets, but a lot of the time Google News does provide something useful — tweets on the topic, international coverage of it (often with a very different spin), opinion pieces, videos and a timeline for stories that have been rolling for a while. These full coverage pages look the same to everyone, Google says, with content pulled together from "trusted sources" across the web and social media — how Google's algorithms decide which outlets are trustworthy isn't clear, but it's talked about using hundreds of signals to make a call. This gathering together of multiple angles on one story is perhaps the most impressive part of the refreshed Google News, more so than the actual pick of stories you get to begin with (which is something we've seen a lot of before). On stage at Google I/O, Head of News Trystan Upstill called it "by far the most powerful feature of the new app". 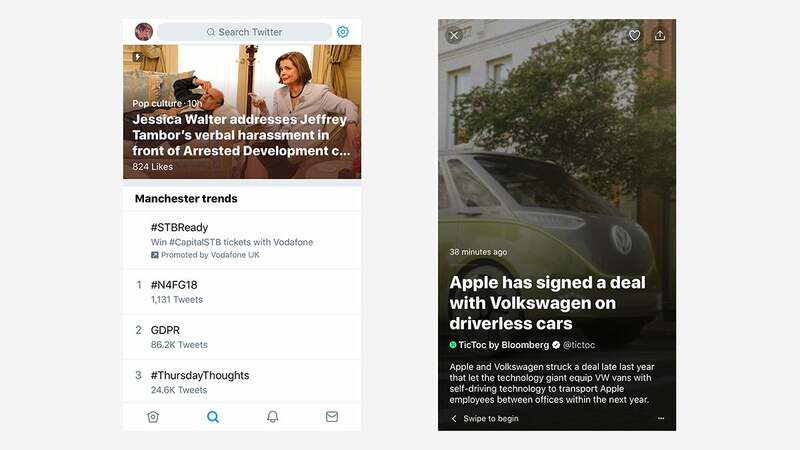 There's also Newscasts, which are very Twitter Moments-esque in design, and let you flick through the headlines and summaries of a story before diving in any deeper. They work well when you want a little more context, but don't want to leave the app (if you don't like the way Newscasts autoplay videos and summaries, you can turn them off in the settings). As for whether we'll be firing up Google News more regularly in the future, it's unlikely to replace Twitter for keeping tabs on the news in our daily routine. The parts of the app we find ourselves most tempted to go back to are the full coverage deep-dives, using Google's web-crawling expertise to bring up all kinds of useful background and varying angles on the big news of the day. The new Google News is perhaps most directly comparable to Twitter, with trending stories, the option to follow the topics and the sources you're most interested in, and Newscasts instead of Moments. The beauty of Twitter is you can pick the sources you see and don't see with an almost surgical precision, while getting a broader picture through Moments, and the trends box and (at a push) the search tool. The real-time, collaborative, bite-sized nature of news on Twitter is hard to beat (maybe why Google News now incorporates it): If you get your daily fix of headlines here then the new Google News is unlikely to make you switch anytime soon, unless you're really sick of the "at" replies. Meanwhile, Facebook continues to try and bring you updates from all of your friends as well as breaking news from across the world without really doing very well at either job. 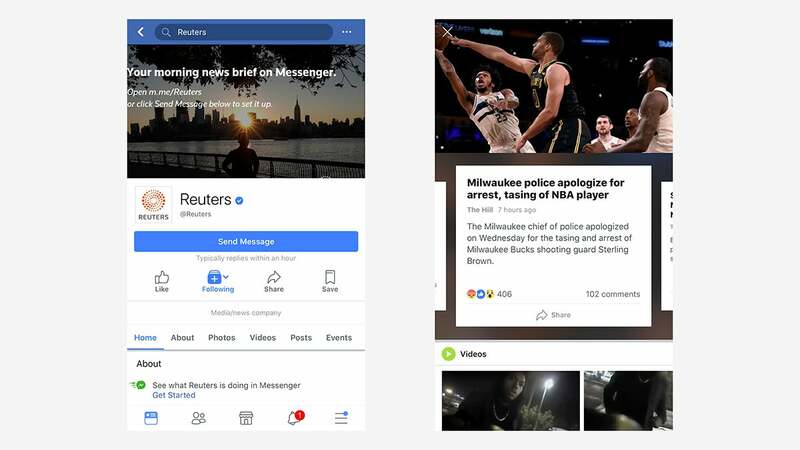 You can follow publishers individually, pin them to the top of your feed and jump into trending news stories from the search bar — Facebook also has its own Moments-style display on mobile that lets you flick through several reports on the same story. That said, the personalisation options just don't feel particularly smart (and Facebook has had plenty of curation problems in the past). If you want a social network with a side order of news maybe it can work for you, but as a serious news destination it seems to be falling further down the pecking order. It all depends how you like your echo chambers. Does Google News improve on the way Facebook serves up news? In almost every area. 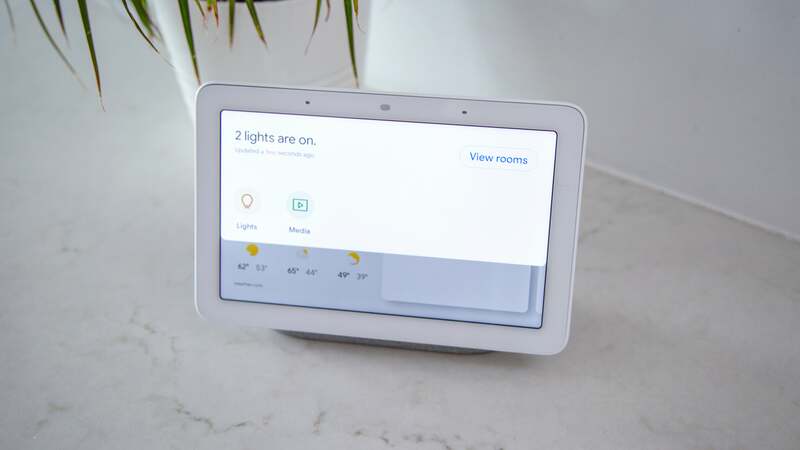 Is it likely to make people switch? Perhaps not. If you're getting a lot of your news off Facebook already, you must like the rather haphazard way it serves up stories and tries to keep you in the loop with what's happening in the world. Finally there's the old, familiar RSS — your pick of news sources, presented without commentary or ranking, in a plain and simple interface free from vitriol and hyperbole. Why did so many of us abandon it, again? If you want the news, and indeed the internet as a whole, on your terms, and not the bits chosen by other people or by algorithms, then even in 2018 we find RSS continues to remain a viable option. It's quite refreshing to get a list of stories without any retweets or likes attached. What you don't get with RSS is anything outside your pick of publishers, and no smart AI to sift through the endless stream of stories being uploaded to the web (if you subscribe to a lot of sources, you're left with a lot of scrolling). It fixes quite a few issues with online news, but it's not perfect either. Would the new Google News tempt an RSS fan to switch over? 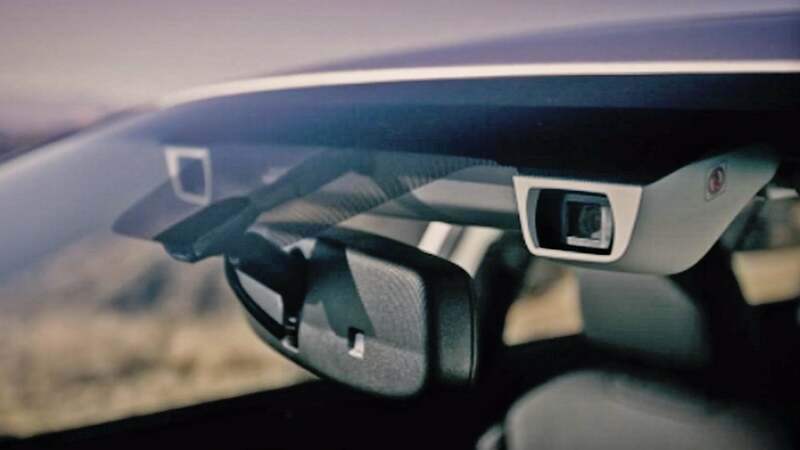 Probably not right now — the beauty of RSS is the way it gives you a firehose of everything, and no matter how smart your AI is, there's still some kind of selection going on when you start curating. With RSS all that curating is manual. 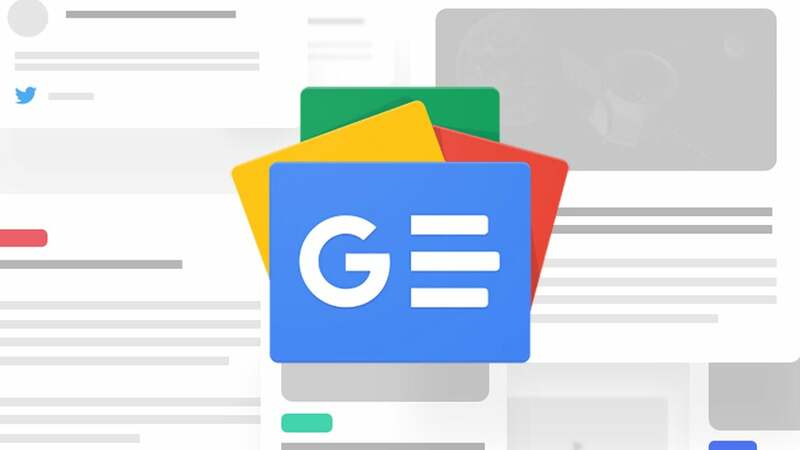 The new Google News is the same as the old Google News in that it's a smart place to go for your daily news digest, sorted into categories, with an easy-to-browse interface. 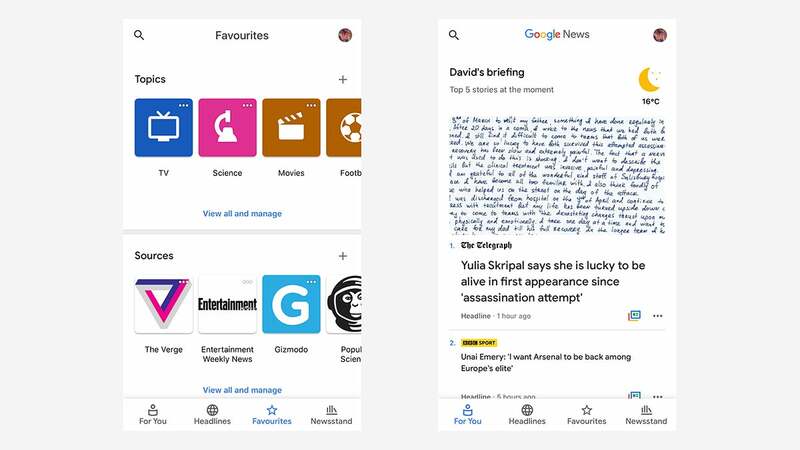 What extra bits Google has added, particularly in using AI to find stories you'll like and to offer full coverage on major news, work well based on our first impressions. Sharing has also been simplified, thankfully. 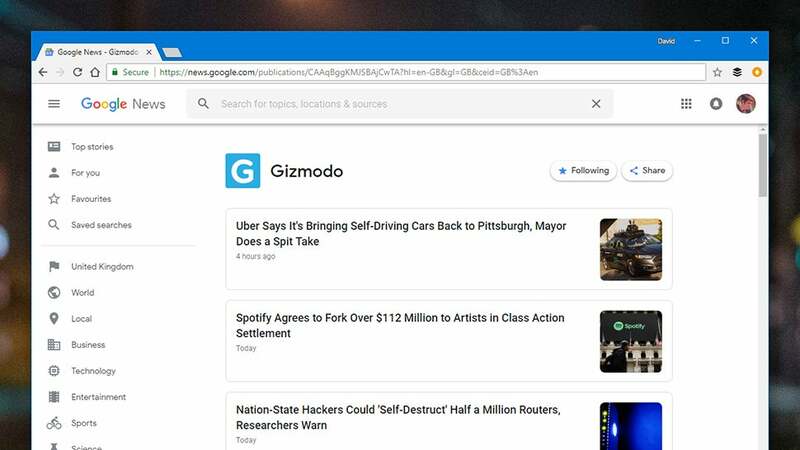 Right now though the jury's still out on whether the extra smarts Google has can make this into more than a cleaner-looking version of Yahoo News. What you really want from a news service is as many of the facts as possible as fast as possible — and Google's AI still has room for improvement in both areas, even with a promising start.